Although rather bleakly coloured, the manes of a white lion still make the males look like majestic animals. 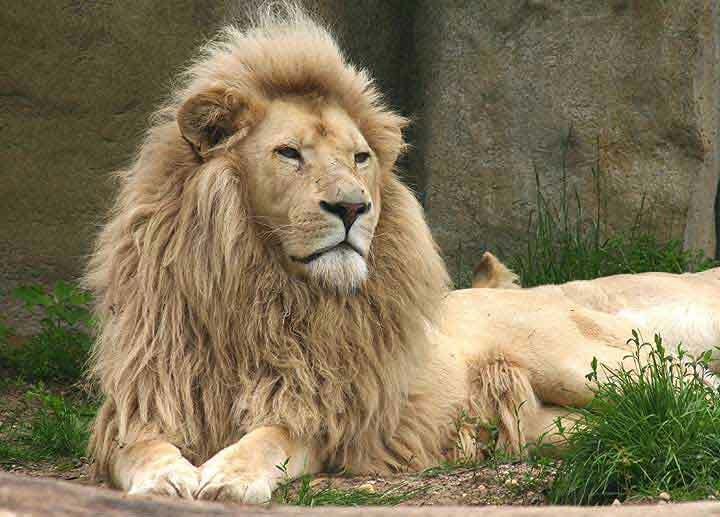 All of the white lions are of a known subspecies, Panthera leo krugeri. White lion genes are not found in other subspecies, unlike the white tiger genes.